Poznan is a city with about 550,000 inhabitants, located on the Warta River in west-central Poland, in the region called Wielkopolska or Greater Poland. It is one of the country’s biggest and oldest cities as well as an important academic centre with about 130,000 students. 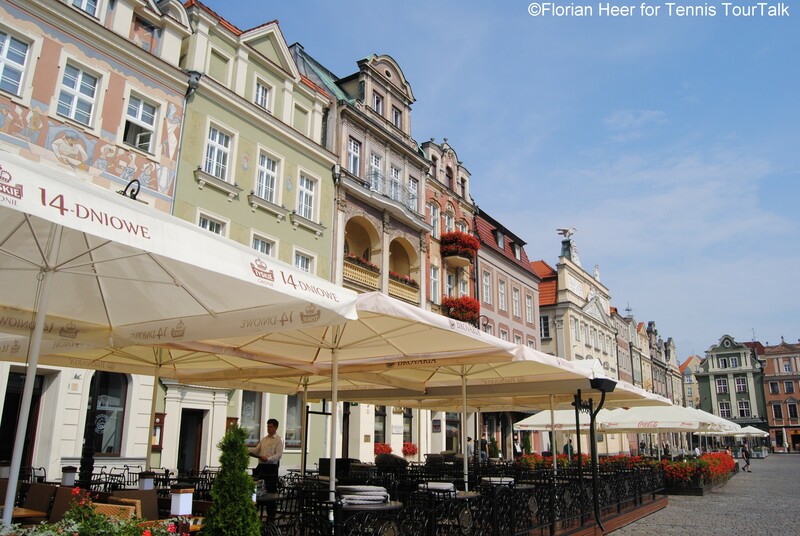 Poznan is famous both for its trade fair facilities and rich trading traditions, and its interesting sights, original cuisine and pleasant atmosphere. 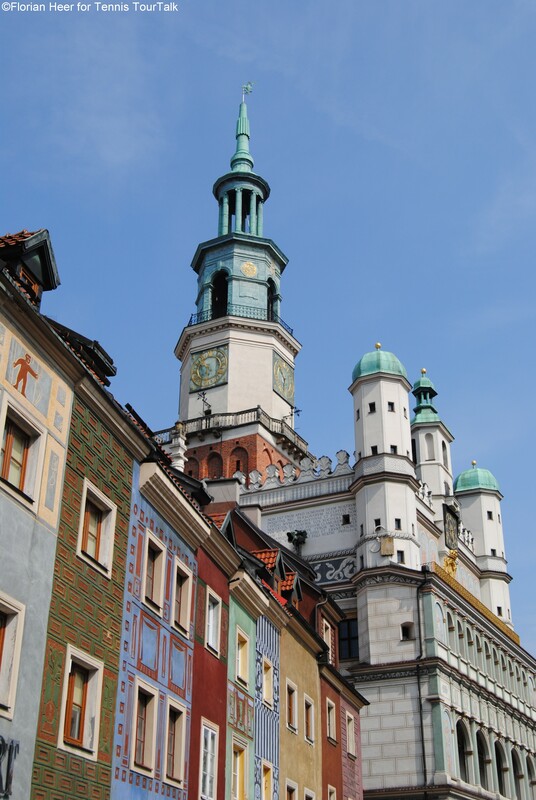 The Old Market Square with a renaissance Town Hall and historic apartment houses is the true heart of Poznan – a meeting place for both its residents and tourists. At midday, the sight of mechanical billy goats butting their heads on the Town Hall’s Tower is one definitely worth seeing. Walking down St. Martin Street, one of Poznan’s main roads, you cannot miss the massive neo-Romanesque Imperial Castle, which dominates the surrounding buildings in a very impressive way. Its night illumination is a sight to behold. The Cathedral Island used to be the home to one of the first capital cities of Piast dynasty state. The cathedral, built in 968, houses the relics of pre-Romanesque and Romanesque architecture. In the Golden Chapel there is the tomb of Mieszko I, and Boleslaw Chrobry, Poland’s first rulers. Town Hall The pearl of the Renaissance from the 16th century, envisioned by the Italian architect Giovanni Baptista Quadro. Inside the Town Hall there is the Great Hall with richly decorated, originally preserved Renaissance vault. Every day at high noon two tin billy goats appear in the tower, butting their heads together 12 times. The Town Hall now houses Poznan’s History Museum. Cathedral The first Polish cathedral, built in the tenth century. Inside, the tombstones from between the 15th and 16th century, the main golden altar from 1512 and 19th century Golden Chapel containing the sarcophagi and statues of first Polish rulers. In the cellars, relics of the first cathedral, tombs of the first rulers and a Baptistery can be seen. Kaiser’s Castle The last and youngest monarchical residence in Europe. Built for German Emperor Wilhelm II. After WWI when Poland regained its independence, the Castle housed the faculty of mathematics of Poznan University, whose graduates broke the German Enigma code in the 1930s. Now the castle serves as cultural centre. Those, who seek different experiences than sightseeing, should definitely visit the Maltanskie Lake, situated little over a kilometre from the Old Town. The artificial lake is surrounded by nice recreational areas. The lovers of less conventional attractions will appreciated the possibility of visiting the most modern brewery in Europe – Lech Browary Wielkopolski. It is there that you can see how beer is made and witness every step of its production process. 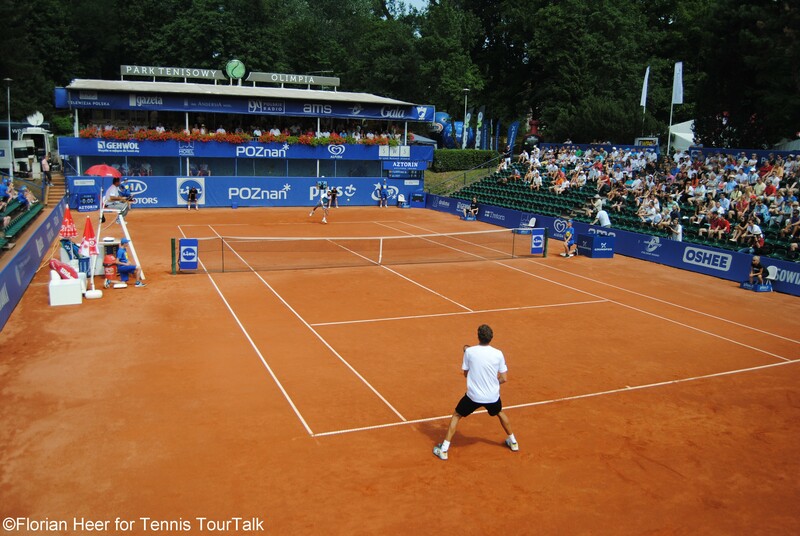 Since 2004 the ATP Challenger Poznan Open clay court event has taken place at the Park Tenisowy Olimpia, one of the most beautiful tennis centres in Poland. 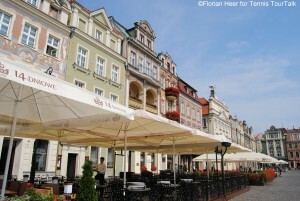 It is located in a picturesque park in the vicinity of the stadium Golecinskiego. 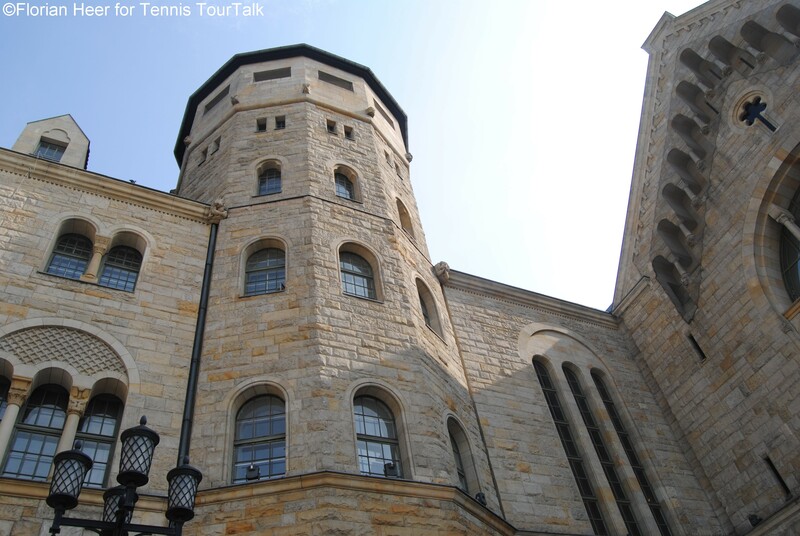 It is the largest tennis centre in Poznan offering 12 courts, seven of them indoors.